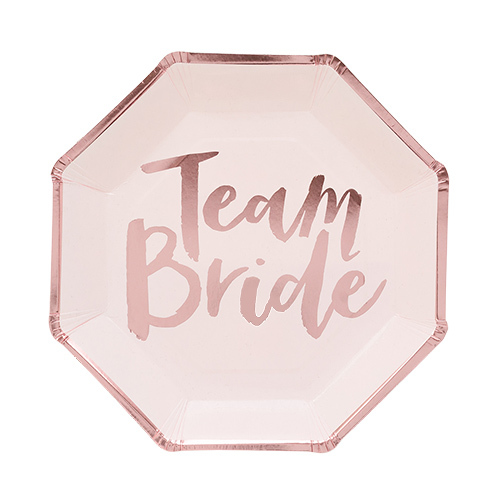 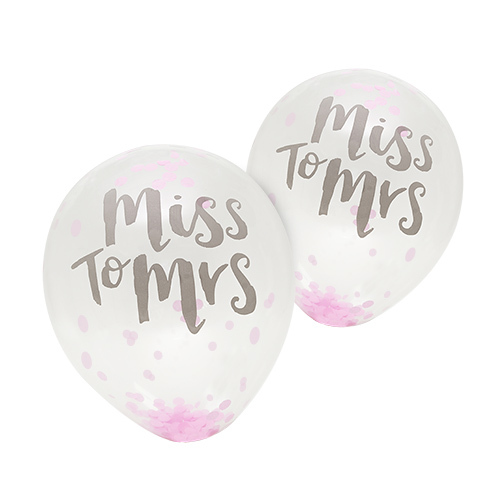 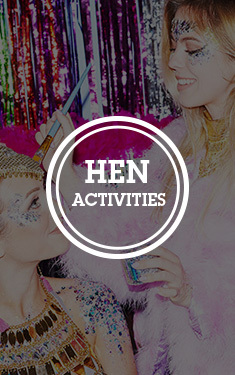 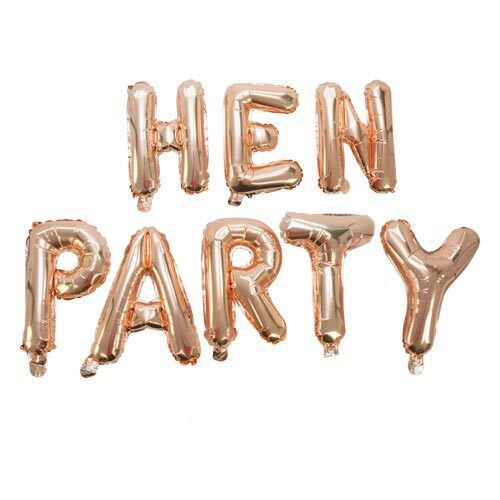 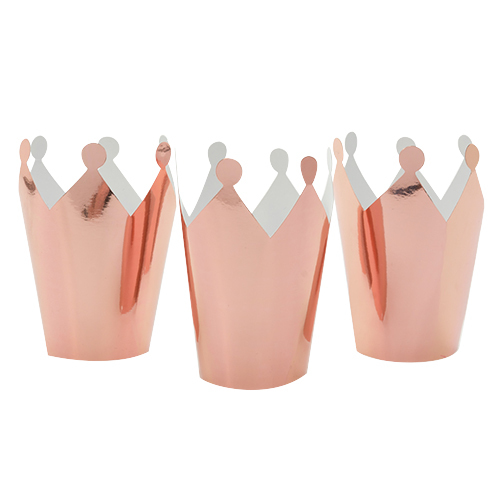 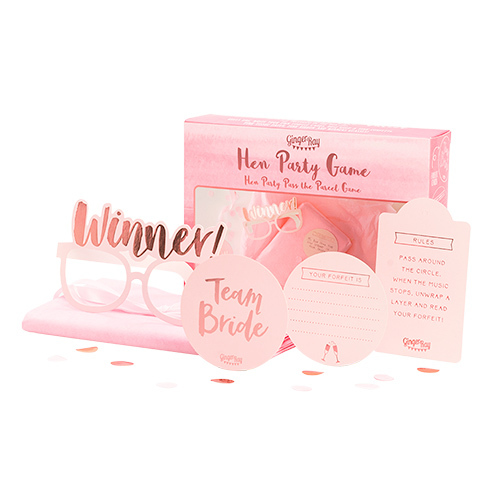 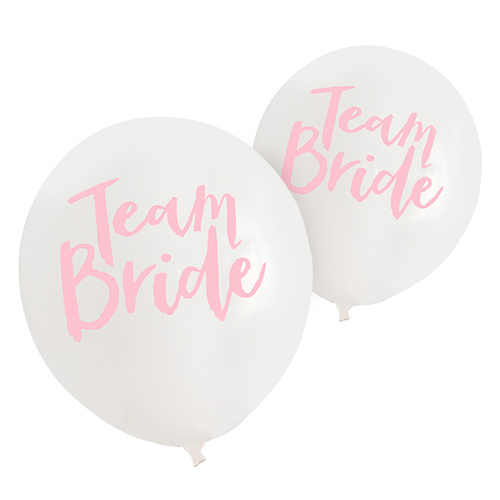 The days of tacky L-plates, inflatable male appendages and willy straws are long gone (sort of… we’re sure you’ve packed them, too), leaving more room for a classier hen do accessory. 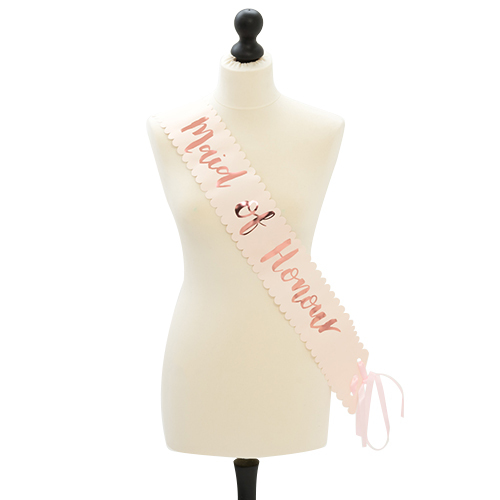 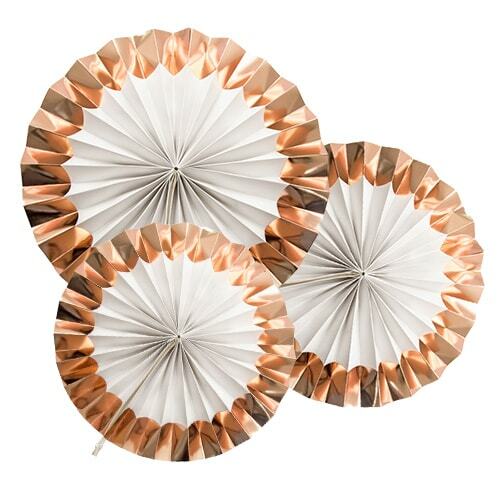 These gorgeous sashes fit that high-end bill just perfectly, with scalloped edges, pretty rose gold foiled text and an elegant ribbon tie to top it all off. 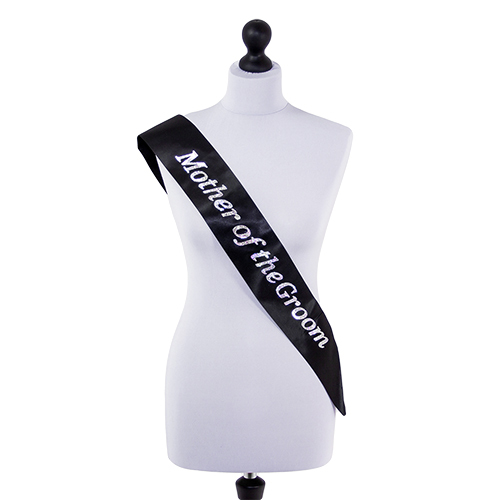 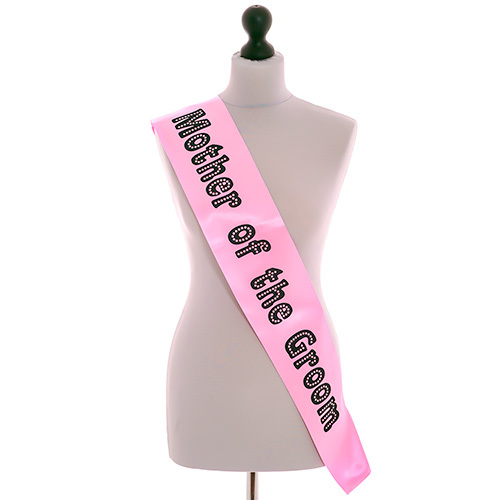 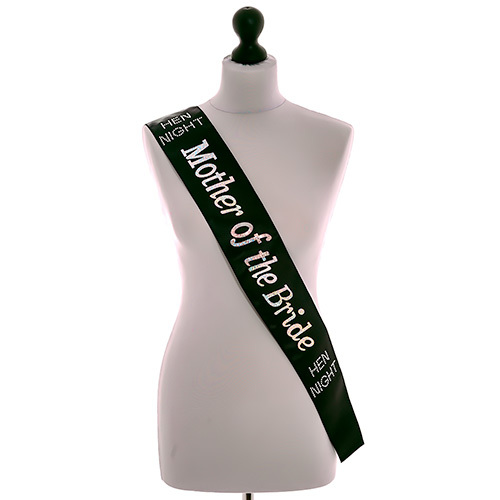 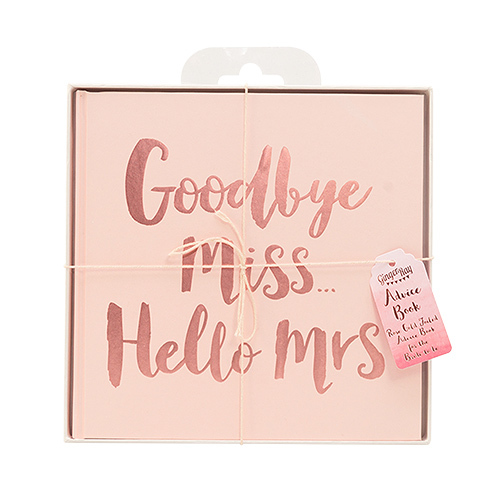 Giving the mothers of the bride and groom one of these luxurious sashes will distinguish them from the group and make them feel seriously special and important on the big day. 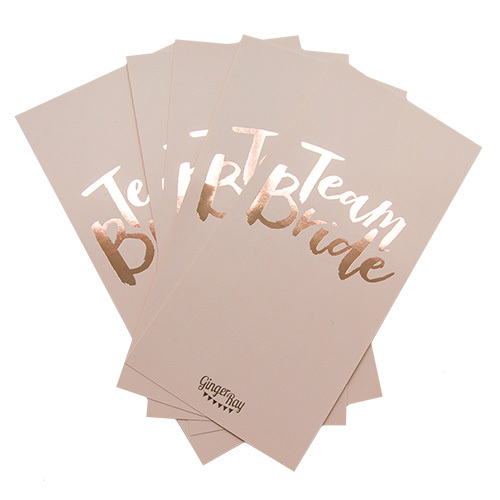 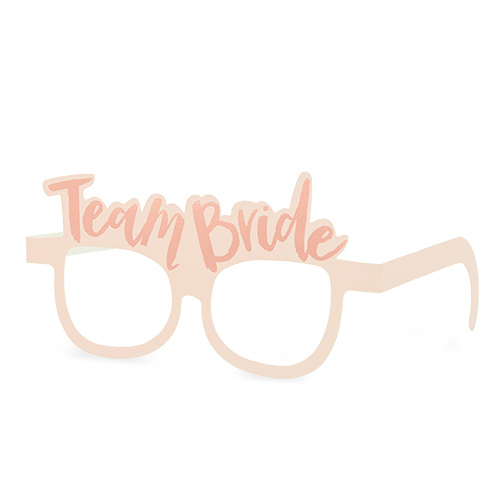 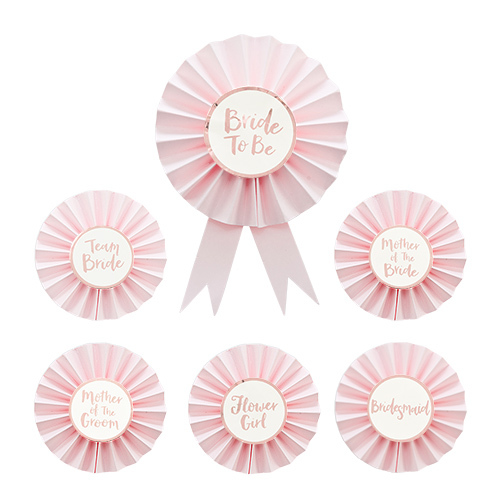 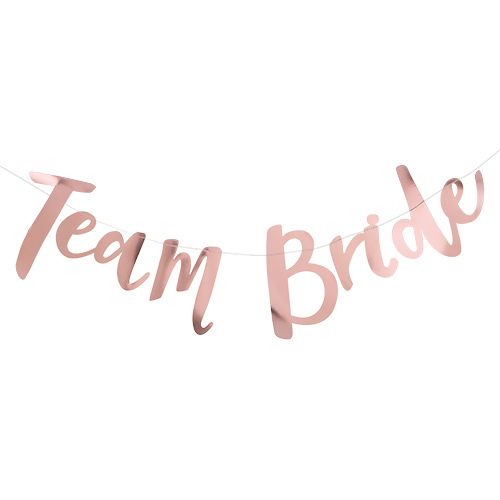 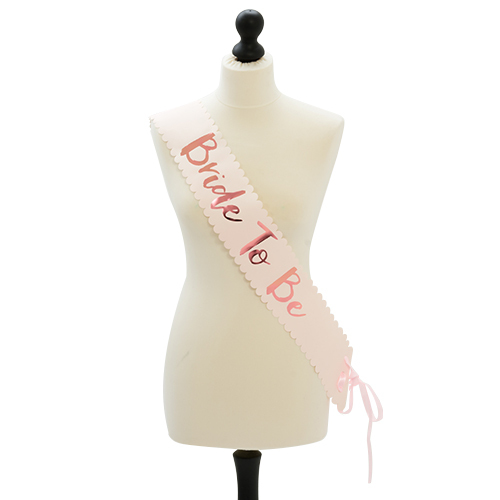 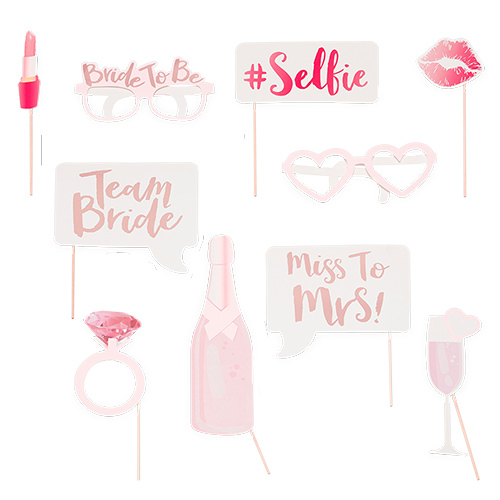 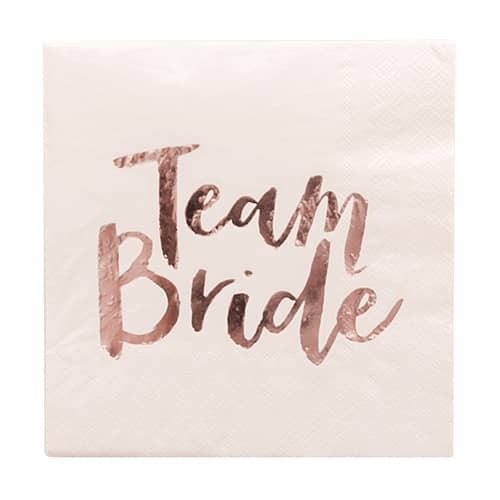 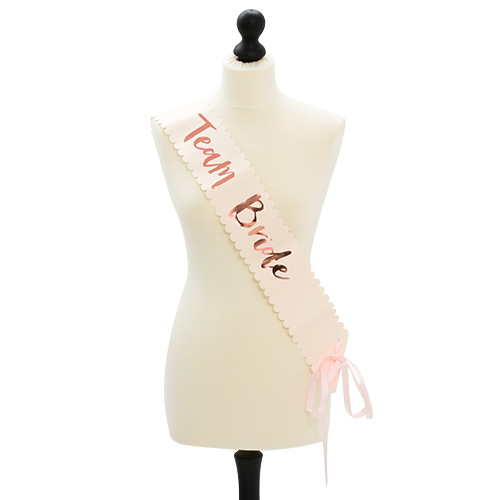 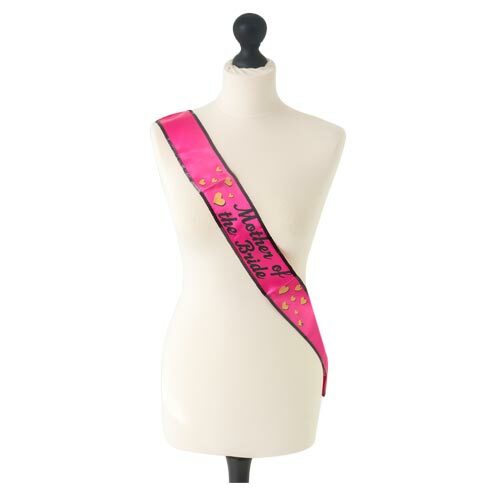 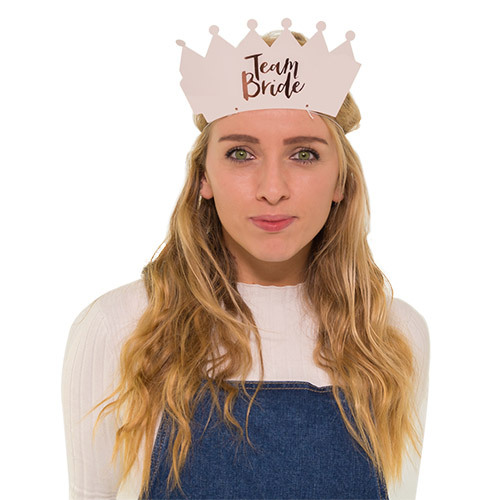 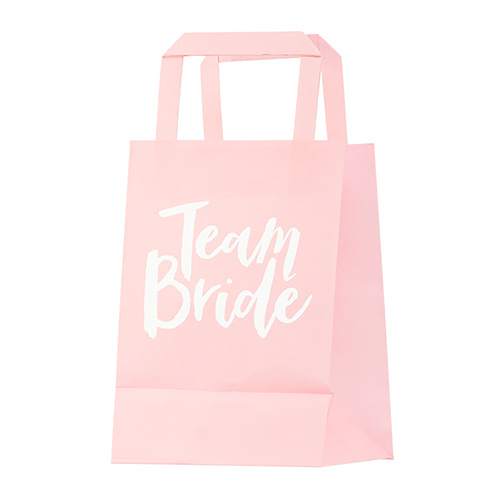 This fabulous range of sashes come with matching items to include every girl in the group – whether you’re a Bridesmaid, the Bride-to-Be herself or just a valued member of the Bride Tribe – make sure you’re sashed up and ready to let your hair down.